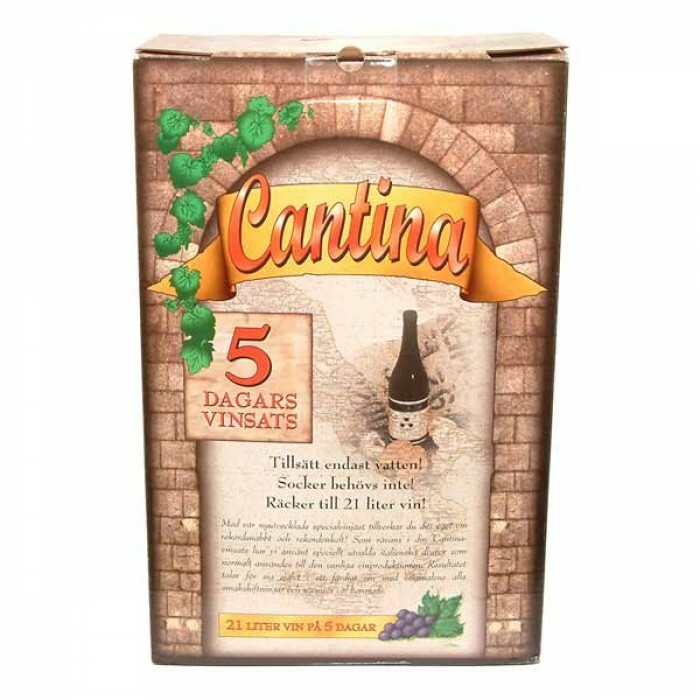 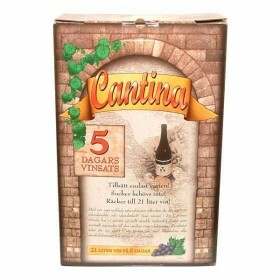 These wine kits are based on recently developed superfast wine yeasts, and produce a quality wine in just 5 days. 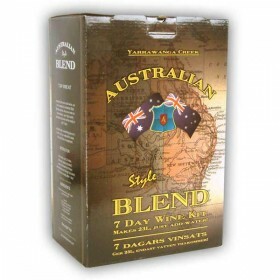 Only the best Chardonnay juices are used, and the result is a wine in a class of its own - a wine with the nose and bouquet of the originalChardonnay varietal grape. Who would believe you can make wine in five days – but it\'s true, it does improve with age but is perfectly drinkable on the sixth day A reasonable wine, as it’s so quick maybe it deserves 5 stars - for the money it’s a steal.